So, I’ve been plugging away at Slay the Beast and posting builds on IndieDB. It’s… pretty cool actually. I admit that I was a bit cautious going into the whole “open development” thing, but posting regular builds to IndieDB has been really enlightening and encouraged me to ferret out many bugs that I might otherwise have let fester. So, yay that! In other, highly-related, news, I’ve release version 0.0.9 of Slay the Beast for your consumption. Yes, I know I pretty much only talk about Slay the Beast lately on this blog. But hey, I’ve got stuff to say about it! Anyway, YouTuber and Twitterer (Tweeter?) @xtomass recently uploaded a video of his play-through of version 0.0.6 of Slay the Beast and I would be remiss not to share it. A new version of my latest indie game, Slay the Beast, is now available on IndieDB. This build fixes several bugs and adds new Knight abilities. 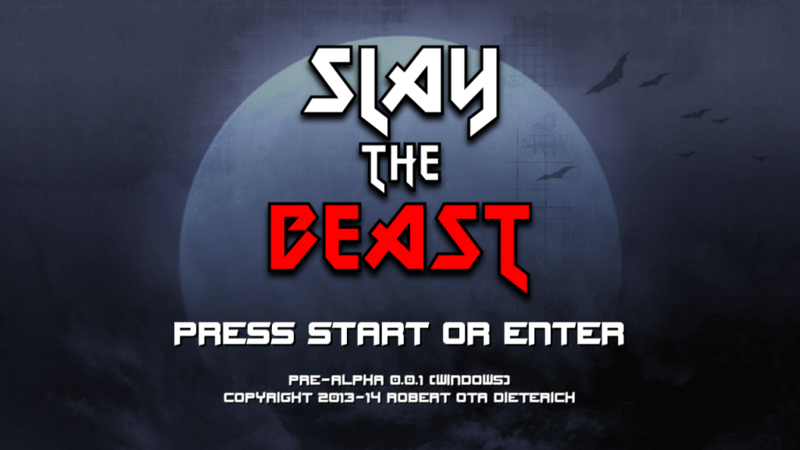 Slay the Beast PRE-ALPHA Windows Build 0.0.1 Now Available on IndieDB! The first build of Slay the Beast is now available on IndieDB for you to download and play. 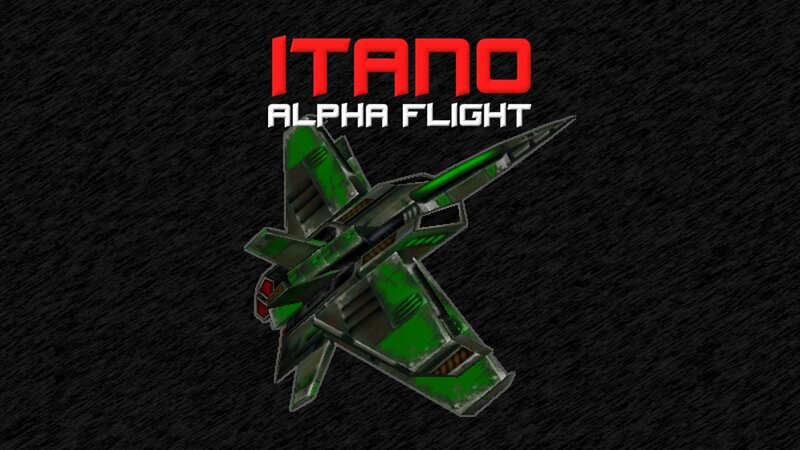 This is an early PRE-ALPHA version of the game. This means that it is very far from feature complete. It is not representative of the final product. 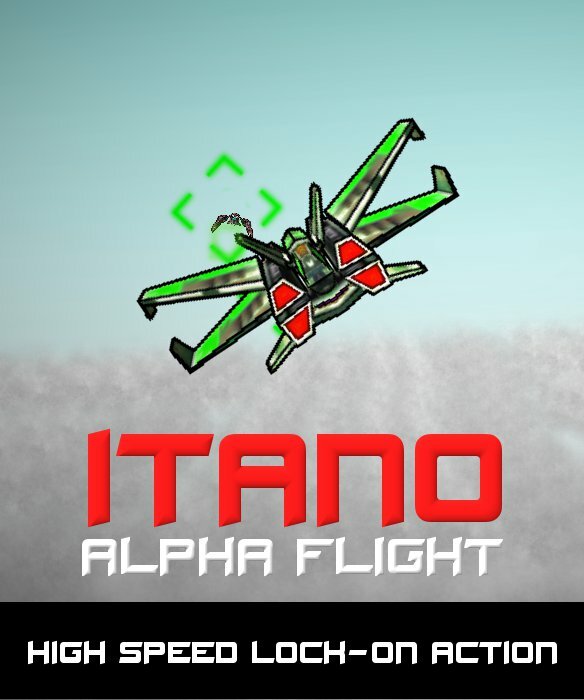 As development continues, this game will continue to be updated and have new features added regularly. This version of Slay the Beast is for 2 players to compete in a 2-round match between a heroic Knight and a powerful Archdemon. While I may not be updating my blog very often lately, I assure you that I’ve been staying busy. 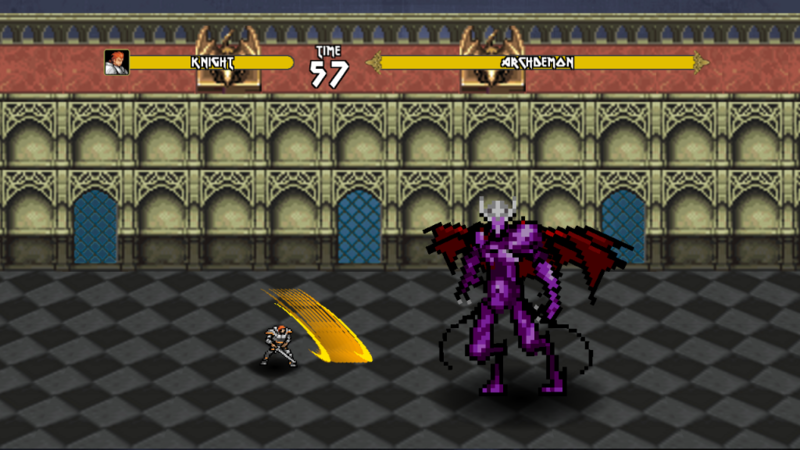 Slay the Beast is a versus fighting game where one player controls a huge boss-level monster. 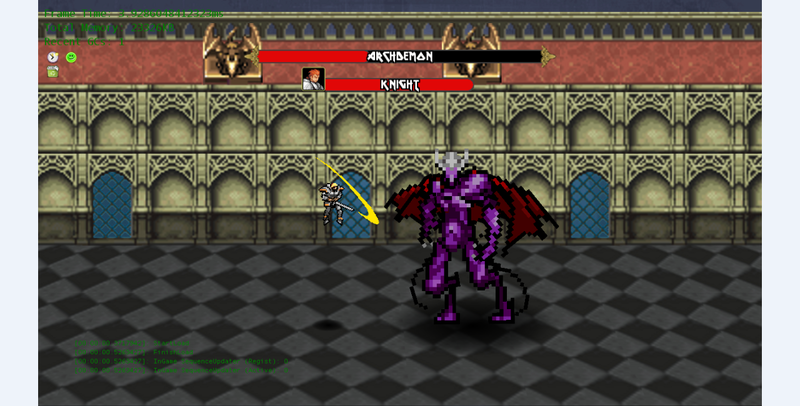 While the other player controls a puny (but respawning) hero. 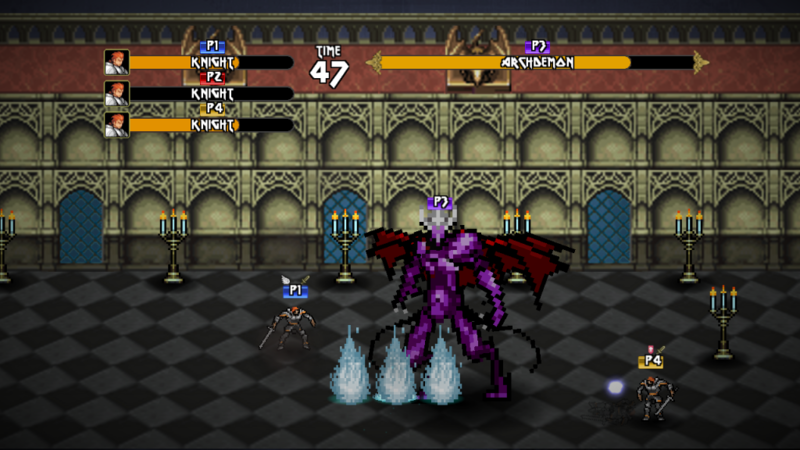 The sprites are from Oryx Design Lab‘s Hifi Gothic Set and animation is done with Spine, from Esoteric Software. The game is still at an early stage of development. Heck, I just started this project a few weeks ago! However, I plan on making WIP builds available soon. Stay tuned for more news. When I first started this blog, I committed to a weekly update schedule. Since my last post I’ve started to drift from that schedule. 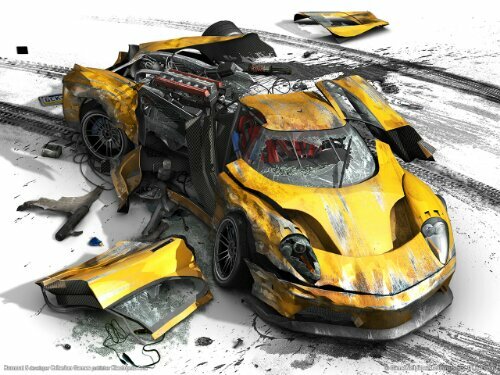 That last post was on burnout no less, not entirely a coincidence. Lately, my plate (from both a professional and a personal perspective) has been particularly full and I’ve been finding it hard to muster the energy necessary to research and write my weekly post. While time is a factor, I think this is more about having sufficient emotional energy left over after everything else going on in my life. Therefore, I’ve decided to take a break from my regularly scheduled blog posts while I sort things out. I don’t think I’ll stop posting on Game Dev Without a Cause entirely. I will probably still post occasionally just not at the original once-a-week schedule. I hope I’ll get back to regularly writing blog posts soon. And I hope you’ll be here to read what I have to say. 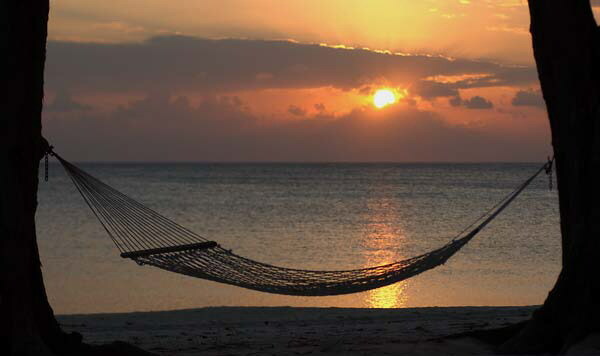 Most of all, I hope that you’ll forgive the cliche of using a hammock in the sunset as the cover picture for this post. The last few months have been pretty darn busy. Hobby-life, work-life, personal-life, everything seemed to peak right about the end of February. I’ll be honest. I’m feeling pretty tired. I may even be feeling, dare I say it: burned-out. Well, not full-on “burned-out” I don’t think. That’s actually a pretty major state of affairs. Still, I’m starting to notice some warning signs and I’ve had trouble bringing 100% of my power to bear on any task lately, be it was work or at home. Now, the advice I’m about to give is not based on any particular professional expertise. 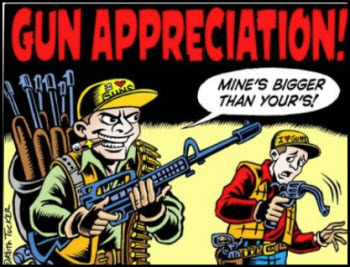 Indeed, I’m about as layman as they come. But, I am someone who has worked himself to the point where I had to take a stress-induced leave from work so I thought I’d share some of the signs I watch for with regards to my emotional health. Okay, okay. I’m about two weeks late but I finally finished up my February #OneGameAMonth entry. In my defense, I did have a confluence of life and work events knock into my schedule. But, that’s neither here nor there. I said One Game a Month. As I mentioned previously, my goal for February’s game was to capture some of that Itano Circus feel. With that in mind, I even went so far as to name the game “Itano Alpha Flight”. And now the game is available for you to play. Prank wars have an ugly habit of spinning out of control. One person pranks another, then the victim gets back at the prankster with a prank of their own. The original prankster raises the stakes with another prank and so on and so forth.